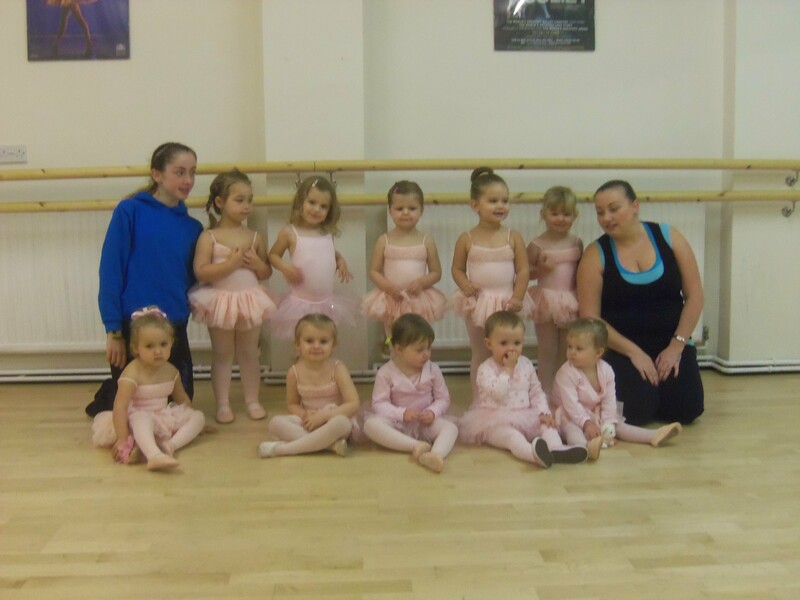 The Baby Ballet Academy has been set up to nurture the younger dancers and instill a sense of joy into each child that comes to our classes. 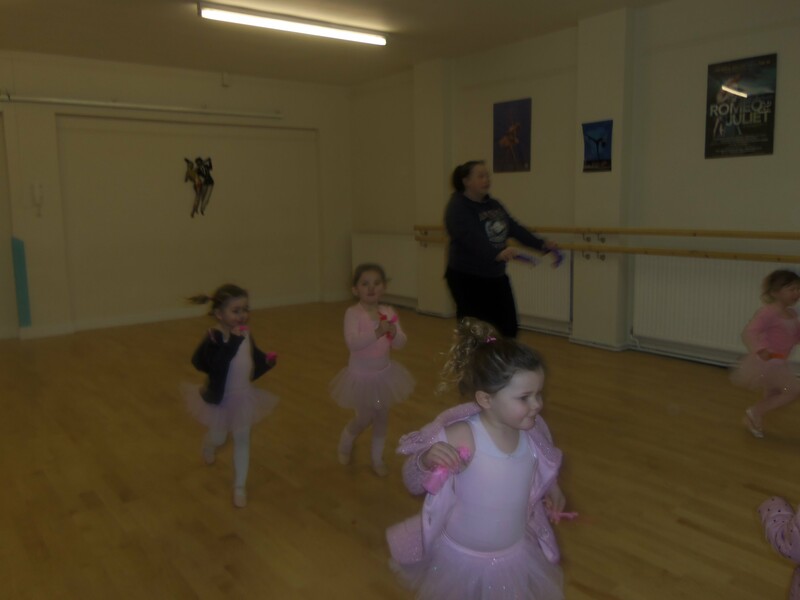 Classes can be taken in Ballet, Tap and Modern. A new class introducing Tap to our younger members of the school. A fun way to make lots of noise and rhythm. 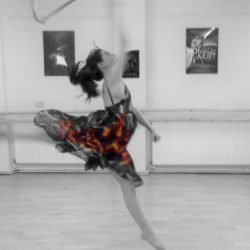 An ideal introduction to dance for children aged 18 months – 4 years that builds confidence, social skills and imagination, in a warm and nurturing environment. Classes are held on a Tuesday and Saturday morning.